Please forgive me for my absence this past week. My grand-mamala has been in the hospital, so I've been helping with her. Thankfully she's on the mend! I totally broke my no-requesting streak. I had to have The Rise of Nine and Mystic City! 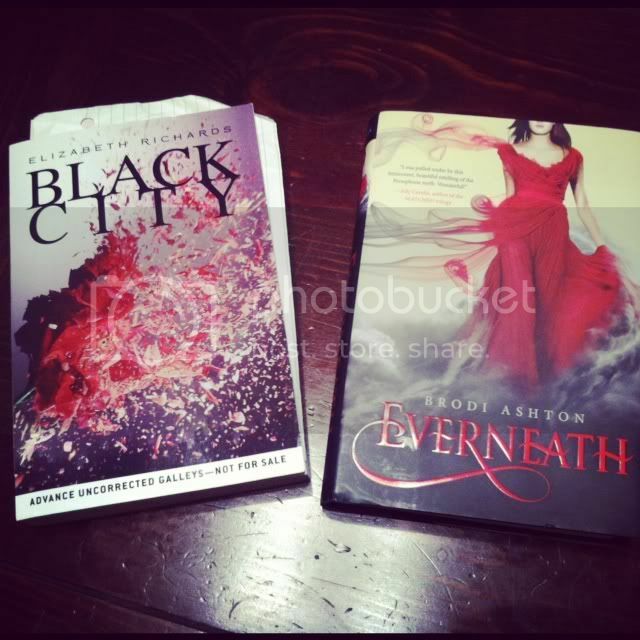 I'm so excited to start these galley's, as well as Black City! Thank you Kathy, for all the goodies! I adored Everneath and I hope you love it, too! Mystic City was sent to me this past week, and it sounds amazing! Enjoy all your lovelies :-) Happy reading! Now that is a great haul of awesome! BLACK CITY looks so so great. I haven't read EVERNEATH yet, but I really need to! And MYSTIC CITY.... I'm so jealous you got it! Happy reading, Christy! So glad to hear your grandmother is on the mend-my thoughts are with you all during this time. OH MY GOD. The Rise of Nine. Loved Power of Six so much! I can't wait to see what you think of Black City. It sounds great. Enjoy your new books! Nice! I'm trying very hard not to request any more ebooks until I get my current list under control. And I WILL get it under control, dagnabbit. But excellent choices on the request side. Happy reading! OOoh nice! Hearing lots of excitement about Black City! It does look pretty intriguing! Hope you enjoy all your reads! 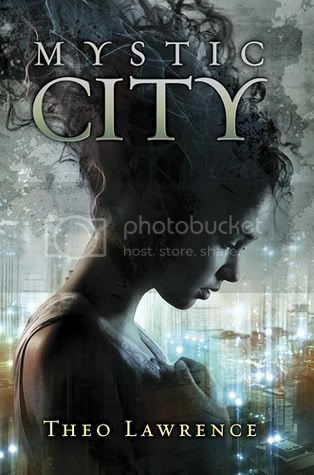 I had no clue Mystic City was on Netgalley. I am going to request it right away! Super excited to read it. You're welcome for Black City (we should totally read it at the same time). Everneath has such a pretty cover. Also, good to hear that your grandmother is on the mend! Best wishes for a speedy recovery. Oohh Black City and Mystic City! Awesome haul! And I just loved Everneath. :) I hope your grandma gets better. EEK! 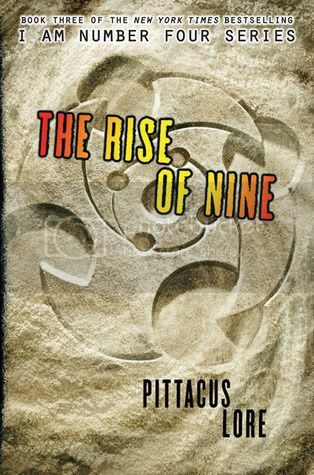 THE RISE OF NINE!! I'm dying to find out what happens next in that book! Great books you got in your book haul. Have fun reading the books you got!